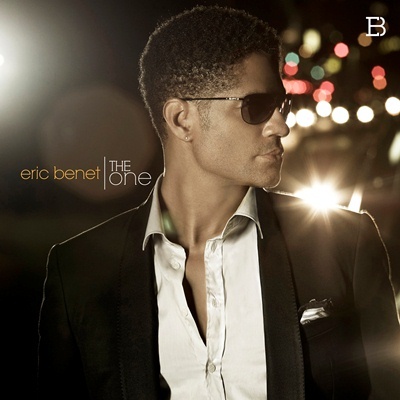 June 2012 - TheUrbanMusicScene.com | Music Reviews! Occasionally, I ponder about what truly inspires bands or vocal groups in choosing their names and what their thought process was behind it. For instance, the name 3 Brave Souls sparked immense curiosity. 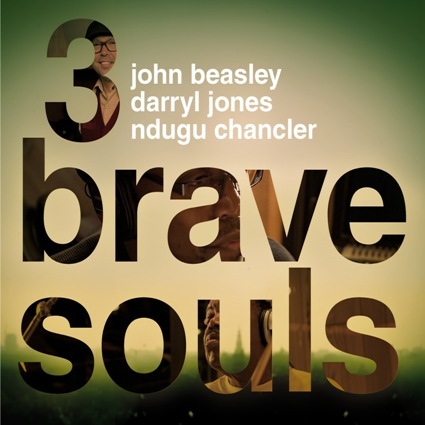 After checking their musical background, I particularly noted that John Beasley, Daryl Jones and Leon ‘Ngudu’ Chancler had one major common bond. These veteran musicians represented three generations who played behind modern jazz trumpet pioneer Miles Davis. 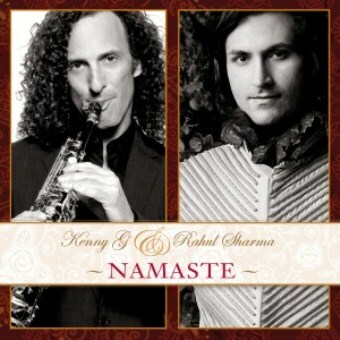 Since the mid-eighties, Kenny G’s distinct aesthetic soprano saxophone has been a strong force in the smooth jazz community. G (which stands for his last name Gorelick) initially paid major dues with jazz fusion giant Jeff Lorber. Like many superstars in waiting, the Seattle, WA native’s solo triumph was not immediately realized when he released his debut in 1982. Album sales were more respectable on his second and third releases but the breakthrough arrived in 1986 with his fourth disc, Duotones, and the smash jazz/R&B single “Songbird,” which sealed Kenny G’s longevity in the industry. If one is seeking the perfect summer smooth jazz breeze, or better yet, a super sweet jazz treat for all seasons, there is one special project that is a must hear headlining two of the contemporary jazz’s most respected musicians. 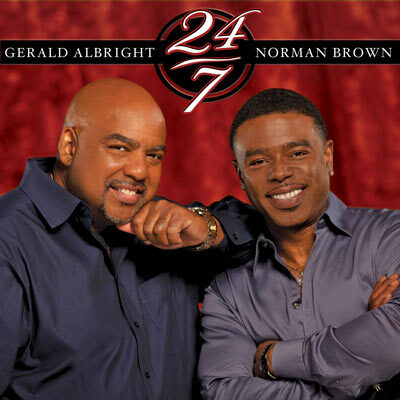 Multi-instrumentalist Gerald Albright, who has backed superstars from Phil Collins to The Temptations, and guitarist Norman Brown (compared frequently to George Benson) who began with Motown’s custom label Mo Jazz in 1992, finally connect for a retro jazz/R&B anchored ride entitled 24/7. It is fair to say that extreme talent and intense perseverance have not always expedited opening music industry doors. Many well-deserving vocalists and musicians strive to find their niche before they strike a chord with an audience and land their first major radio exposure. 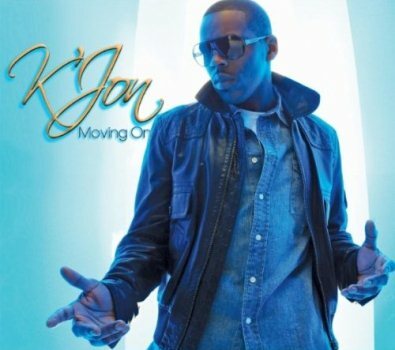 Singer/songwriter K’Jon’s story is like many who dream to touch others with their music. Since he was eight years old, K’Jon figured that music was his way of life. SWV (Sisters With Voices) was a popular 1990‘s female R&B trio comprised of Tamara “Taj” George, Cheryl “Coko” Clemons and Leann “Lelee” Lyons. 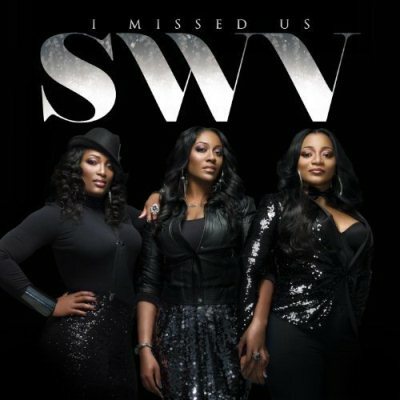 SWV return with 2012’s I Missed Us, their fourth studio effort and first new album in fifteen years since 1997’s Release Some Tension (excluding 1999’s A Special Christmas). Remarkably, middle age has done nothing to curtail the trio’s magical voices.